Looking for a simple breakfast or dinner recipes? Then try out this upma which requires less time for preparation as no chopping is required. This speedy recipe takes only 15-20 minutes of cooking. With just rice and moongdal as main ingredient this delicious upma can be prepared. This upma has got lots of names some say this as usli, arisi sundal, and we call this upma as avusu (Tamil). This upma is my daughter's favorite know why? because no onions are added . 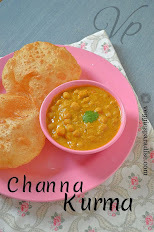 So whenever I ask my family what upma to prepare for dinner Rava or Semiya ? 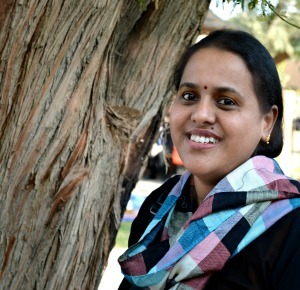 She will immediately come up with this upma. My H will have only if it is served with coconut chutney and I love to have it with sugar.My MIL prepares this upma with broken rice and she also adds onion and carrot in that way also it tastes good. Sometimes we also feel bored of chopping and during that time this is definitely a savior recipe.Now lets get straight to the recipe. Wash the rice and moongdal well and keep it aside. Heat oil in a pan, add mustard seeds, when it stops spluttering add urad dal , curry leaves, red chillies (split them into half) and asafoetida. Fry them for a minute. Add 2 to 3 cups of water along with salt , close the pan and allow it to boil. 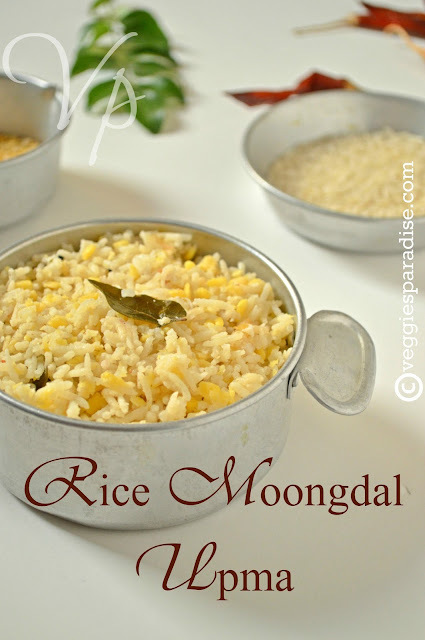 When the water starts to boil well add the rice and moongdal, stir it well. 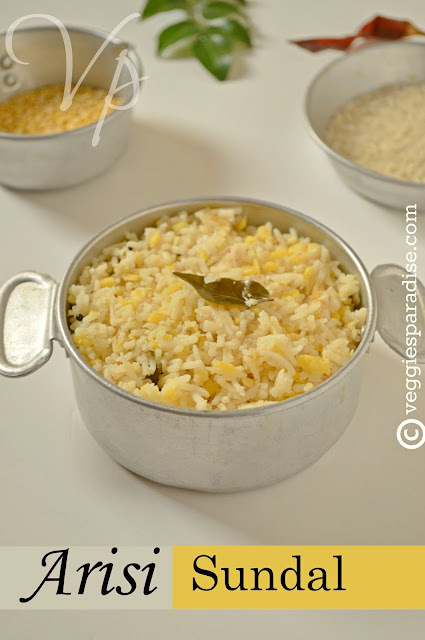 Once the rice and moong dal is cooked finally add the shredded coconut. Stir it gently and remove from heat . 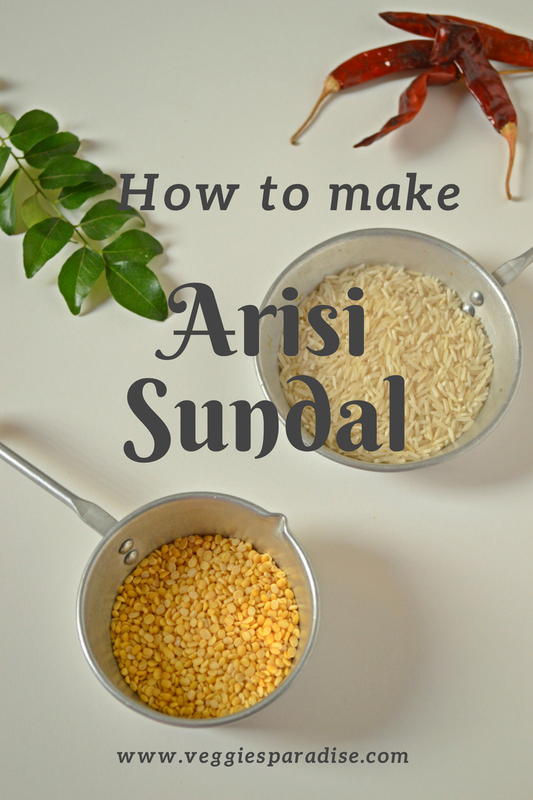 Simple arisi sundal is ready. Serve this delicious upma with coconut chutney.